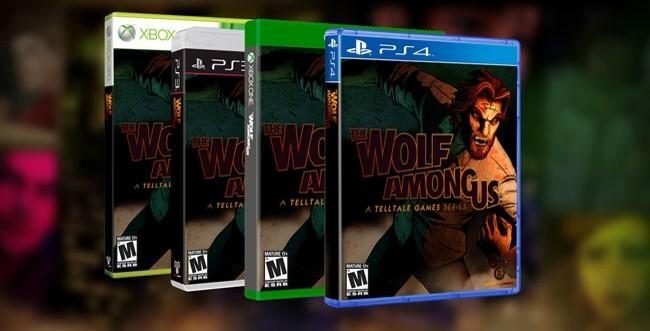 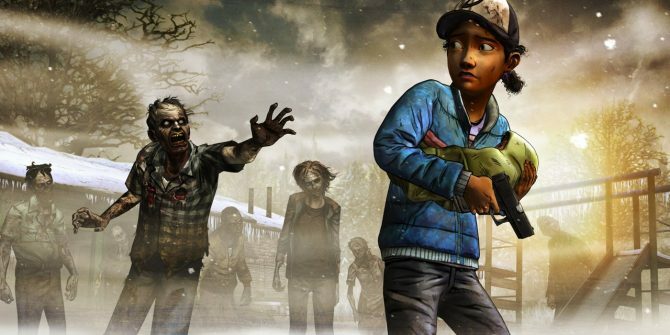 It’s been a long time coming, but fans of Telltale Games’ The Walking Dead series are about to get their long-awaited brains…err…details about the next season of the critically-acclaimed episodic series. 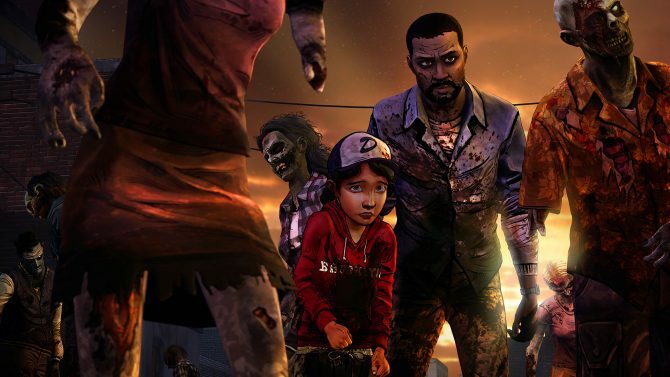 Telltale Games tweeted a short teaser photo and message (“Keep that hair short” – a sly hint taking a quote from the first season), announcing that the details about what to expect from The Walking Dead: Season Two will be coming tomorrow, October 29th, at 12pm PST/3pm EST, along with an iconic image that will definitely be familiar to fans of a key character from the series. 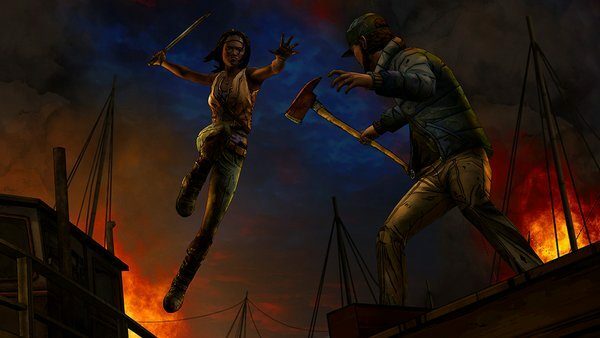 In the meantime, keep on the lookout for any other details (or Walkers) that may pop up before tomorrow’s big reveal, and let the excitement for The Walking Dead: Season Two begin. 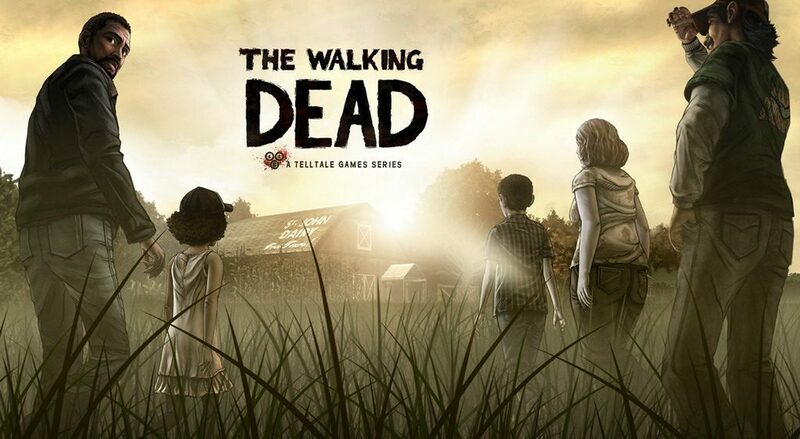 The Walking Dead: Season Two is currently scheduled to debut this fall.